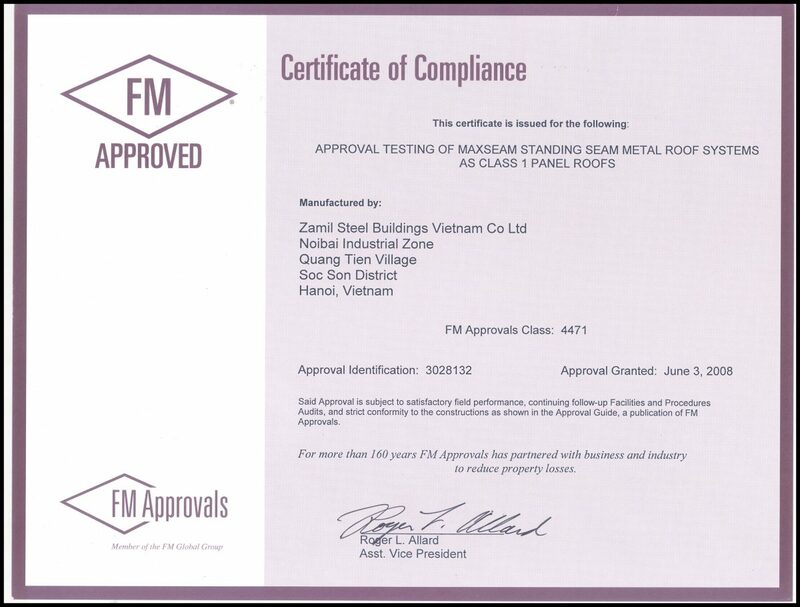 For a future-proof & low-risk investment along with the most sustainable construction solutions. With our expertise in stress-limits calculation and steel building design. 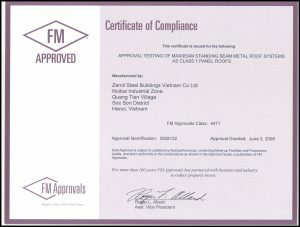 Stored on site to reduce turnaround time for your projects. Internal Quality Control department to ensure all buildings are manufactured in accordance to stringent international standards and specifications. Sales order? Price negotiation? Technical requirements? They are at your service! 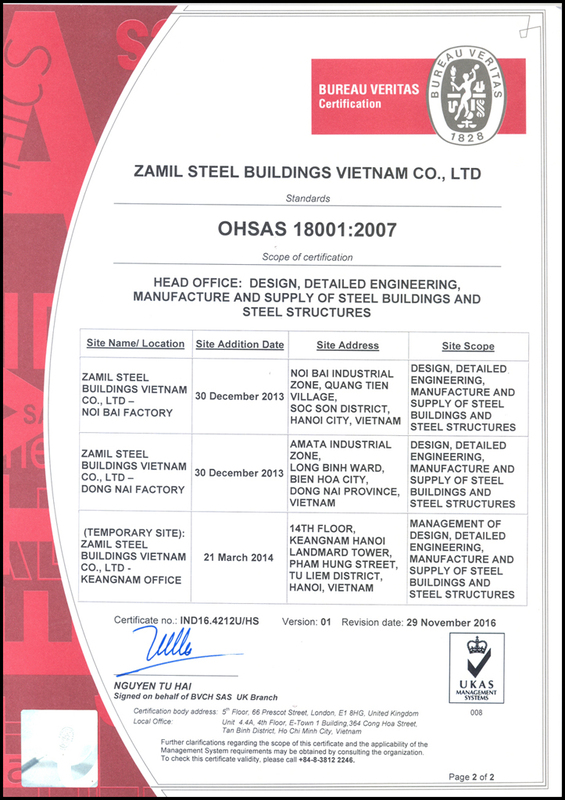 We ensure that your building is erected in accordance with Zamil Steel’s international quality and safety standards. 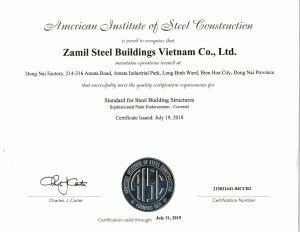 Since 1977, with 68,000 steel buildings in more than 90 countries. 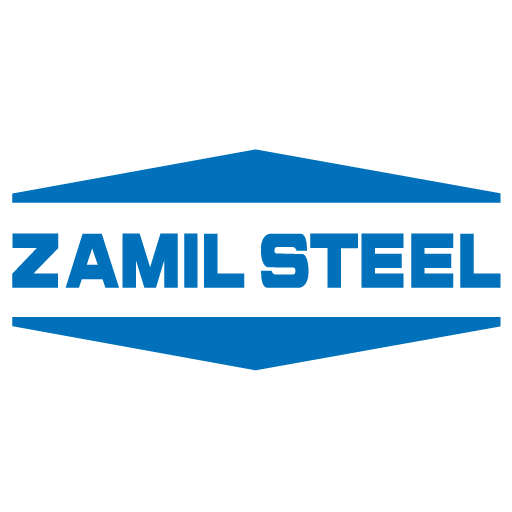 Our vision is to become the world’s most reliable and innovative manufacturer, service and solution provider in the steel building industry. 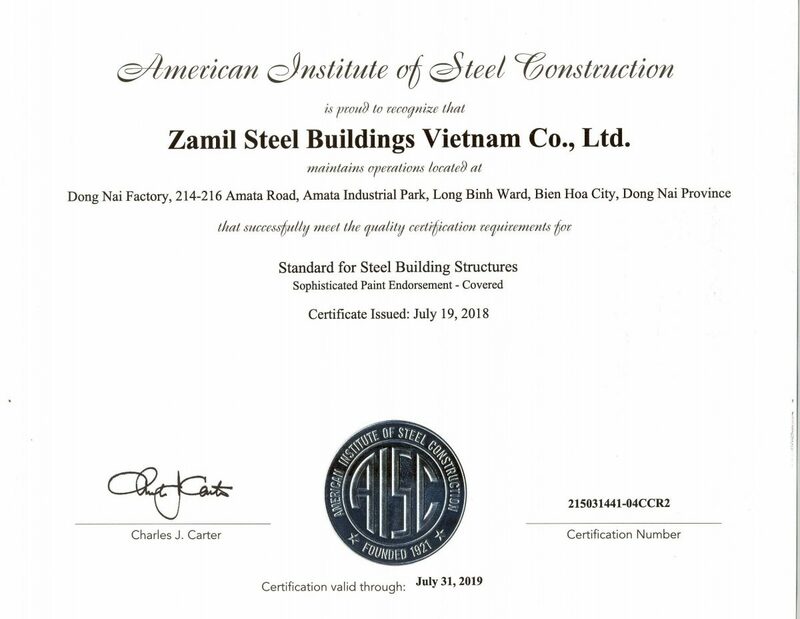 In order to do that, Zamil Steel aims for supplying high-quality steel buildings and steel structures, providing related services and solutions to a worldwide client base while utilizing innovative technologies within an environment of motivated employees, focused on continuous improvement, highest business standards, work ethics and corporate citizenship, leading to added value for our customers and sustained return on investment to our shareholders. 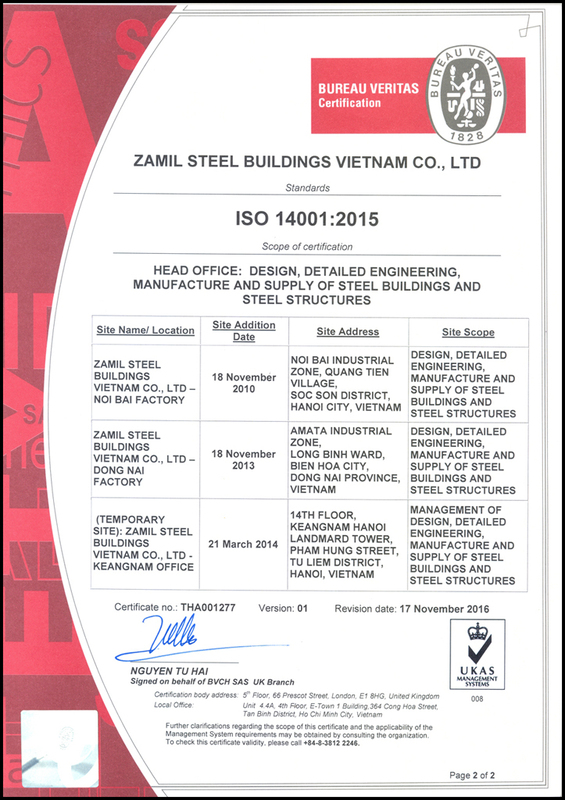 With over 40 years of experience in the industry and a strong perception of the economic growth in the region, Zamil Steel came to Vietnam in 1993 and has now become the Leader in the Steel Buildings Industry in Asia-Pacific region. 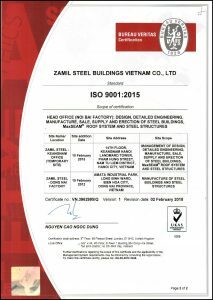 Our international team of professionals are always willing to attend to all your steel buildings requirements, whether they are general or specific.